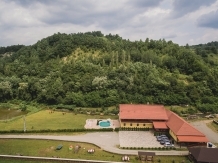 Spending a holiday with accommodation in a rural or farm area in pensiuni in Maramures Country means to meet an endless landscape heritage, historical, cultural, and artistic and equally vast touristic resources. 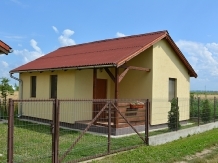 laPensiuni.ro has selected the best offers for accommodation in pensiuni in Maramures Country , that guarantee a relaxing holiday in the countryside with the utmost satisfaction and comfort. 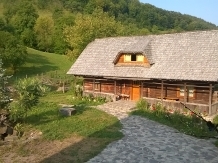 Rustic guesthouse, located in a perfect area for relaxation. Food habits and traditional comfort and wonderful sights! The beautiful picturesque area of ? 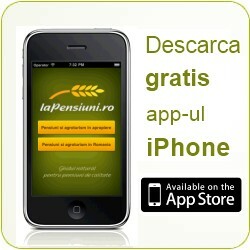 ?Maramures, and the traditional Maramuresan food are the best. 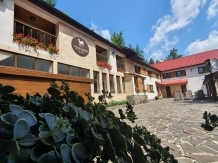 Maramures Hotel at a very acceptable in a fantastic area, full of tradition, we have food, port areas, music, gorgeous people. 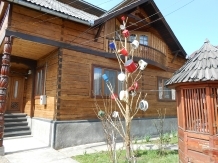 Teleptean Guesthouse is a hostel that combines rustic style with modern Maramures, with a capacity of 22 seats. 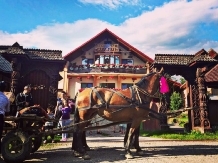 Breakfast in the heart of Maramures, traditional, with typical local cuisine and hospitable people. You are welcome! 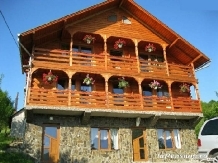 Pension Bonte of Budesti situated in the foothills Gutâi Valley Ocna Sugatag Cosau between Cavnic and stays really offer a pension worth Maramures. Luke Holidays & Vicentiu is that shred of Maramures you can find stories not place in an area but his effort to preserve the local traditions. Accommodation Mihaieni! Cottages with two rooms equipped modern kitchen and bathroom for a peaceful and relaxing just 150 m from thermal Mihaieni! 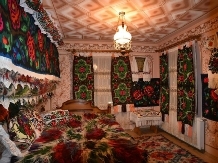 In the middle of traditionalism Maramures will find a new building with modern interiors that will satisfy the desires of every tourist in search of comfort and relaxation. 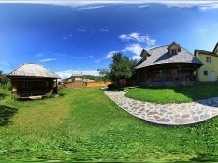 Victor chalet offers the perfect place to escape from daily routine and spend a few days in nature. 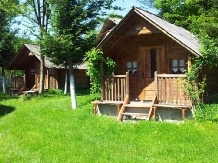 Deer complex is located on Lake Firiza the foot of Mount Ignis, one of the most beautiful mountain resorts in Romania.